The Story: A troubled foster teen, Samantha, works to expose a dangerous supernatural impostor in her new family and rescue her foster sister. 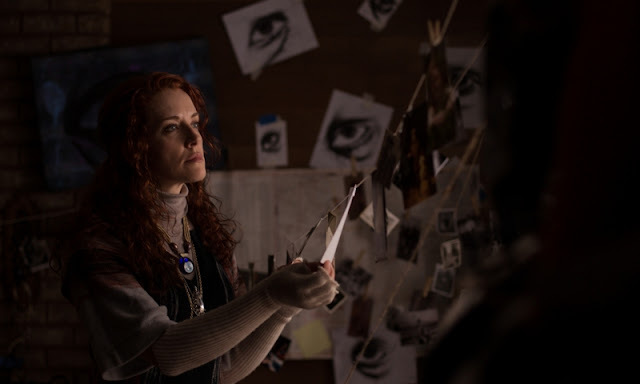 Jeremy Lutter's debut feature has been raking in awards and receiving acclaim across North America and is now poised to have a very successful run through the festival circuit. Having worked on several short films prior to this movie, Lutter takes that experience and shows with this film that he is ready to take his talents to the next level. While this is definitely a horror movie, it doesn't depend on scares to keep you entertained so I would say it's more of a creepy thriller than a jump out of your seat shocker. What sells the story is the strength of the characters, or I should actually the weaknesses of the characters. Each of them has some sort of flaw they need to work through After watching Jessica McLeod in the starring role I can't help but think she may be not far off from becoming a breakout star. 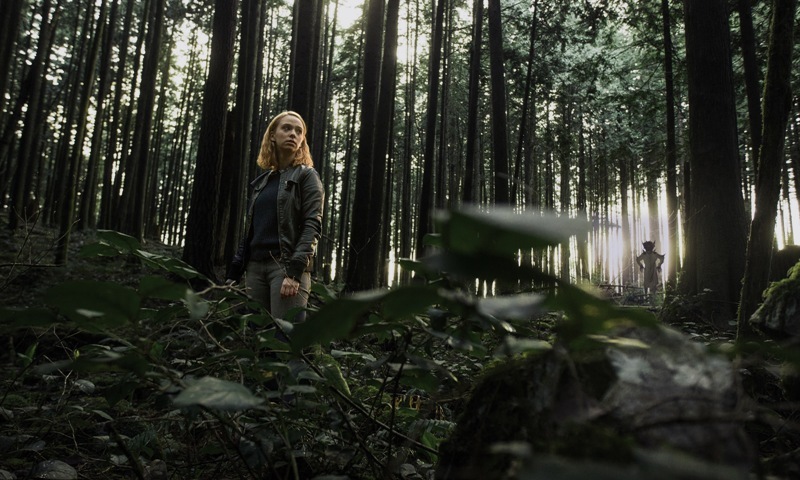 She tackles every scene with an inner strength and presence that is hard to take your eyes off of which reminds of Jennifer Lawrence's performance in Winter's Bone. 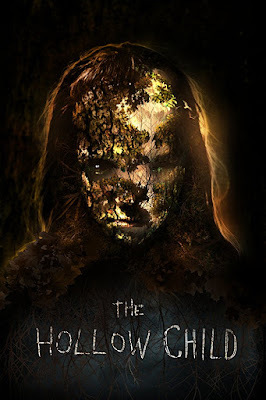 The Hollow Child feels appropriately spooky, it has the dark and gloomy feel of a classic moody thriller, and the cast is fantastic from top to bottom. Horror fans, definitely give this one a look. 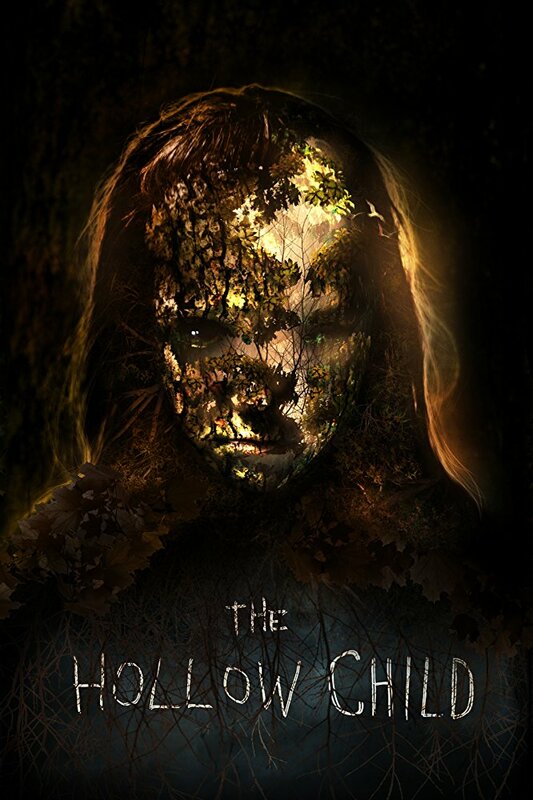 The Hollow Child is an official selection of the 2017 Portland Film Festival.